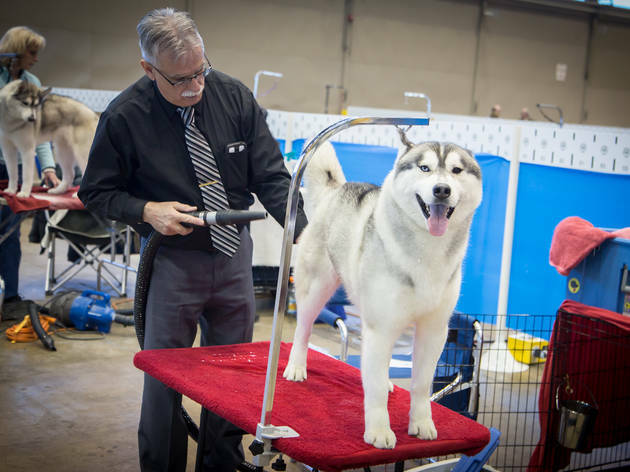 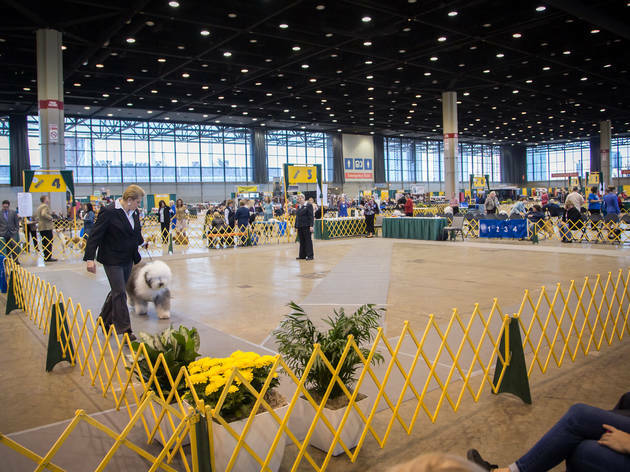 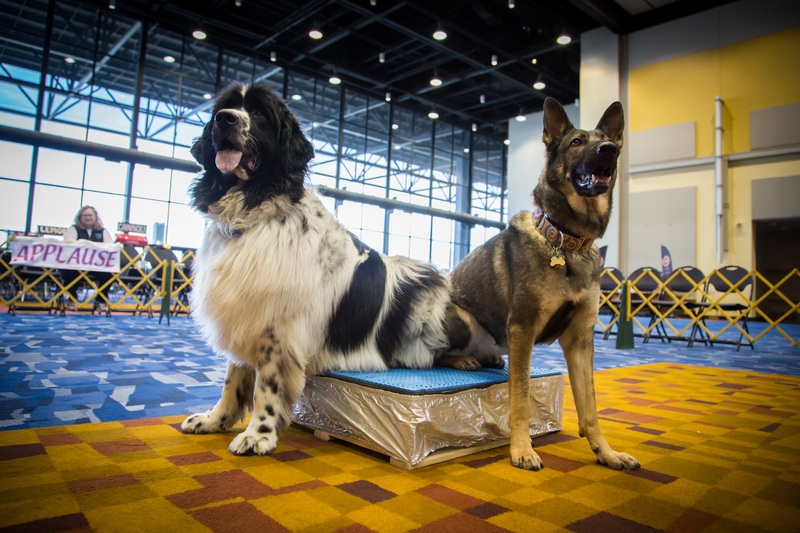 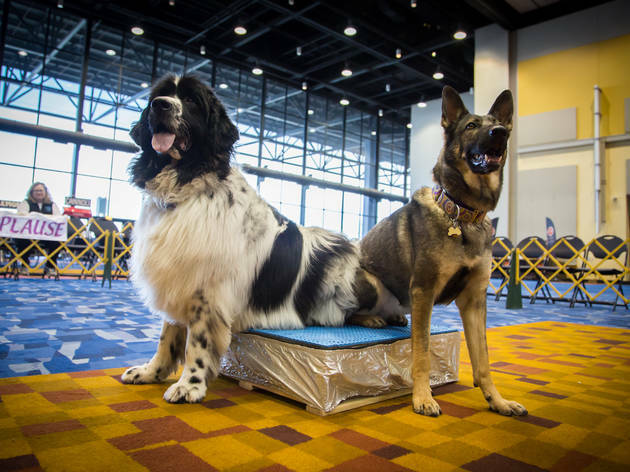 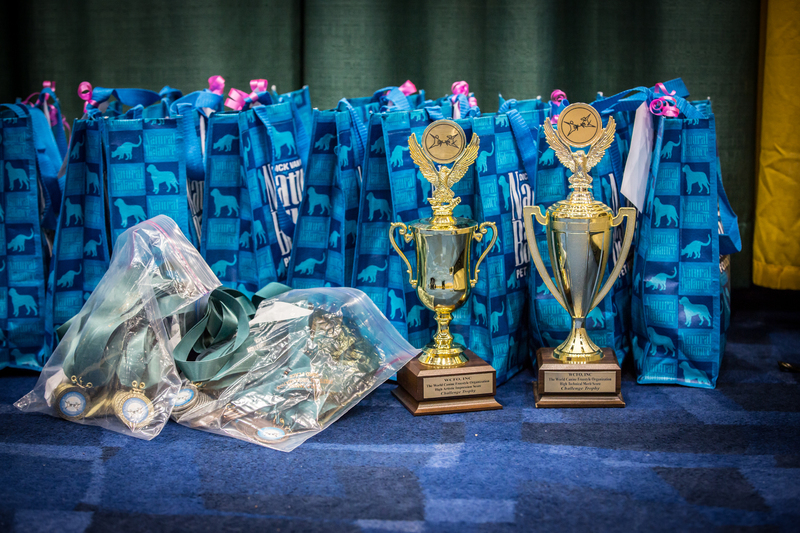 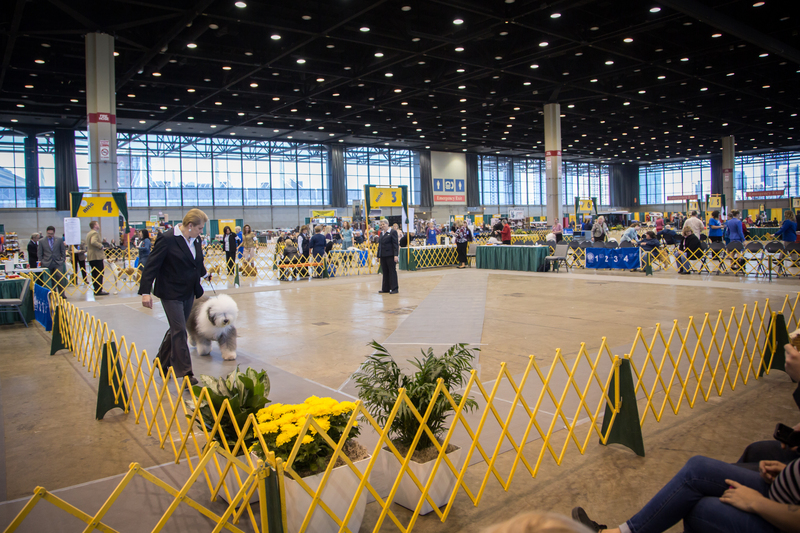 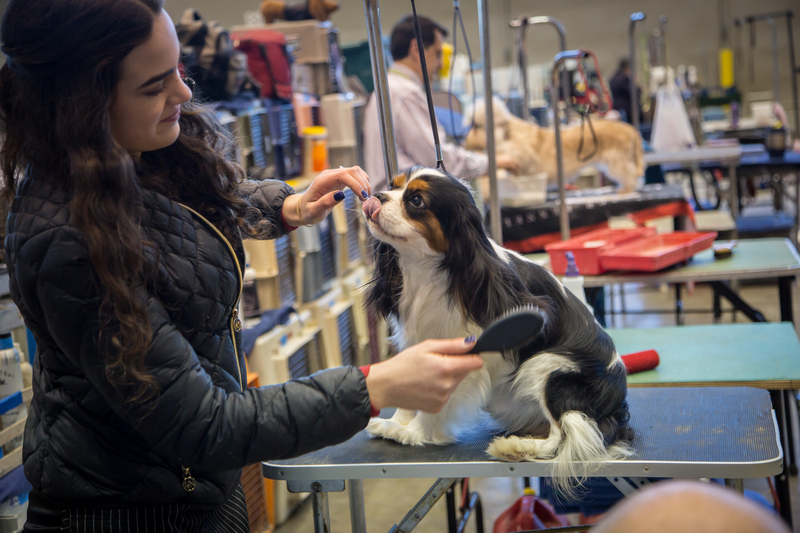 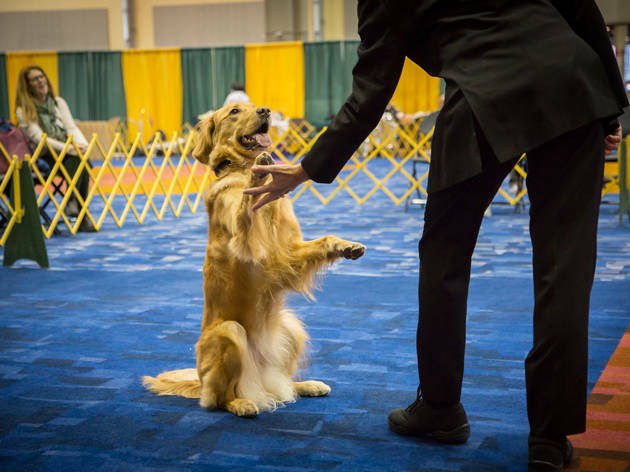 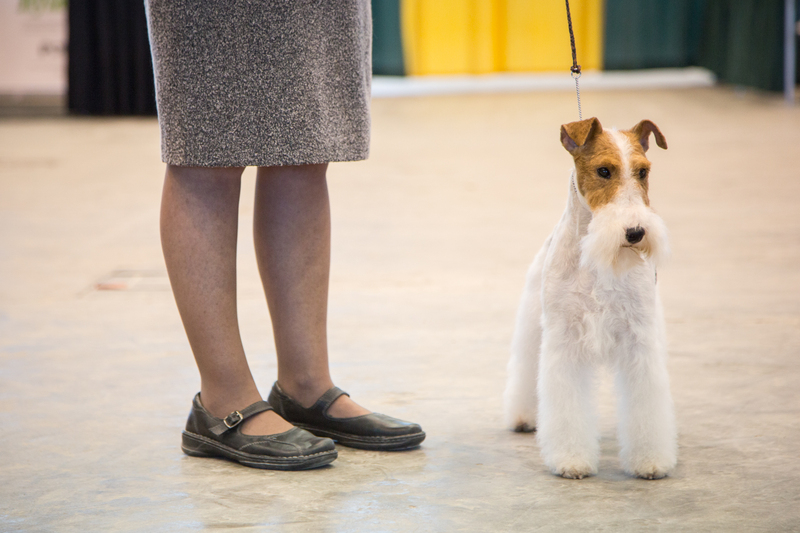 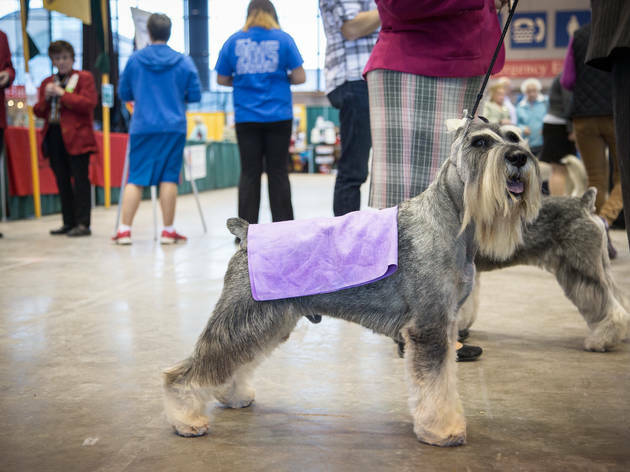 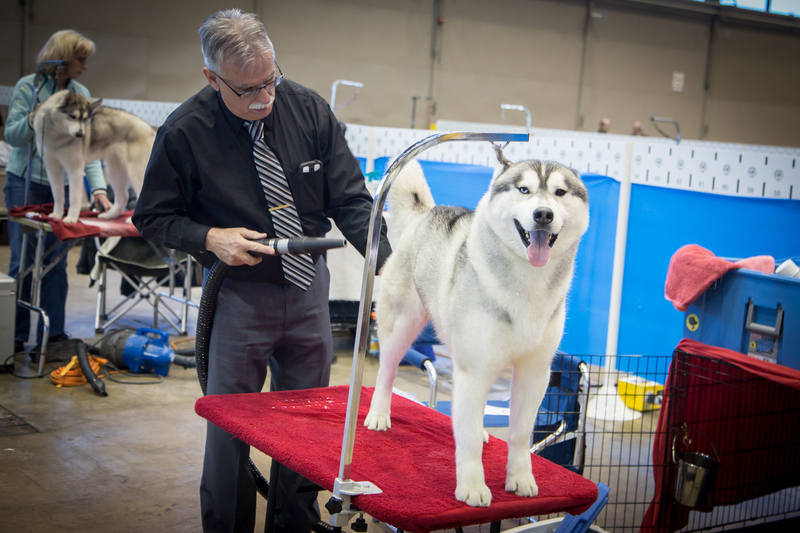 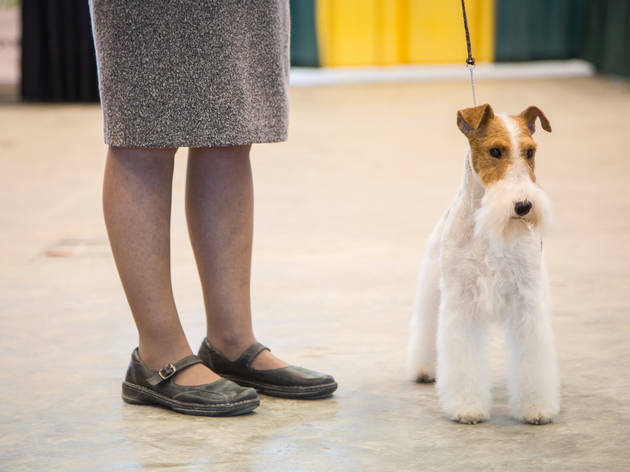 The scene at McCormick Place this weekend looks a little like Best of Show, filled with colorful personalities trotting around the convention center with their pampered pooches. 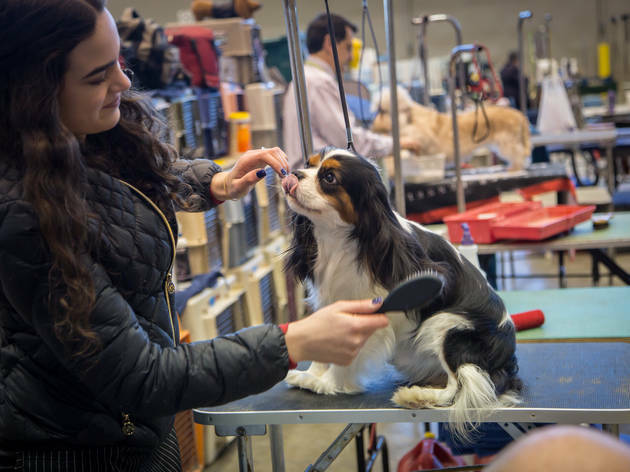 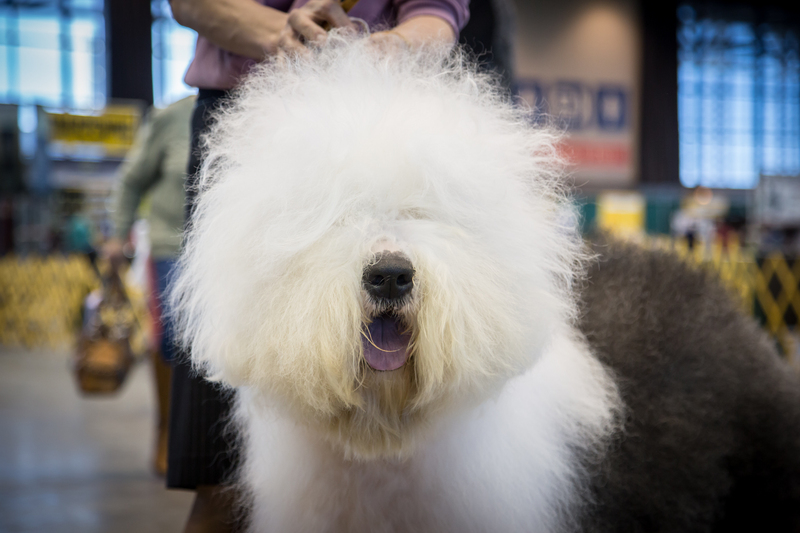 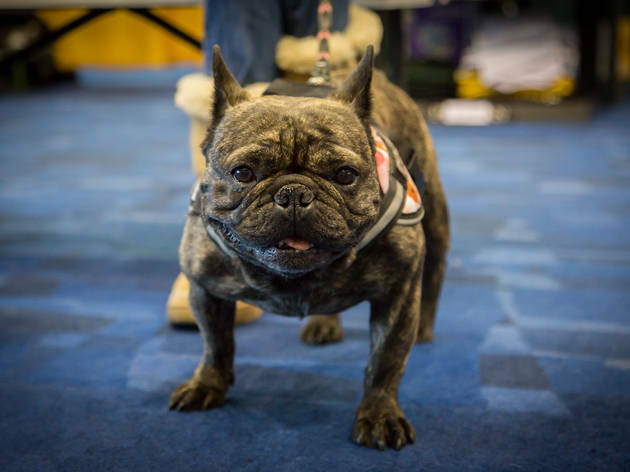 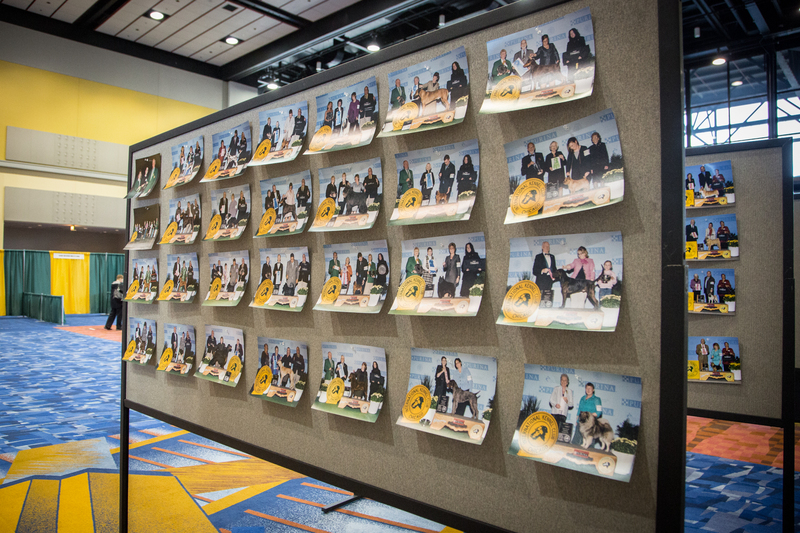 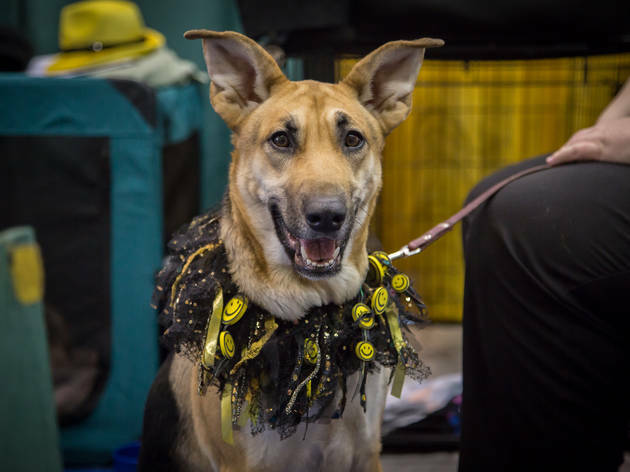 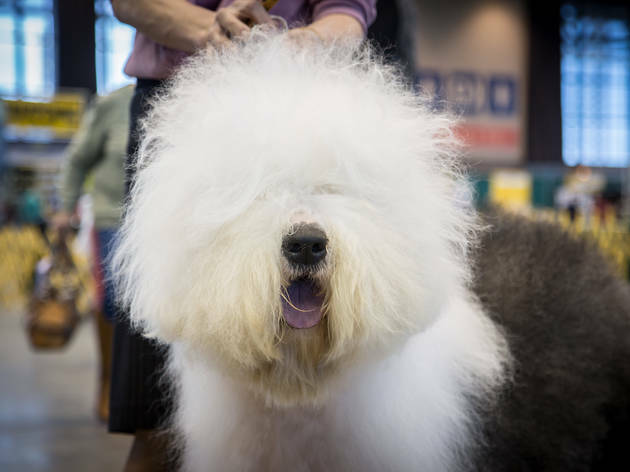 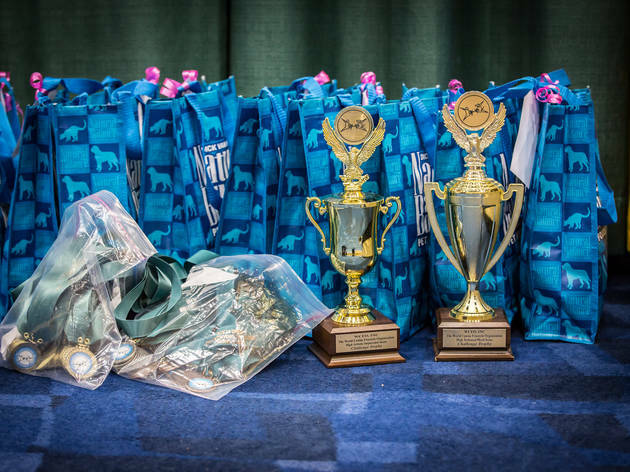 If you're the kind of person who gets more excited about the Puppy Bowl than the big game, you'll appreciate the various breeds on display at the International Kennel Club Dog Show. 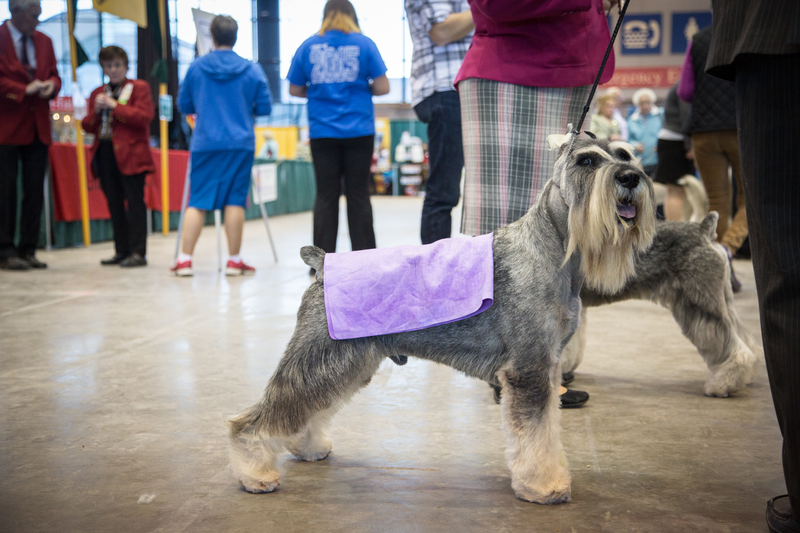 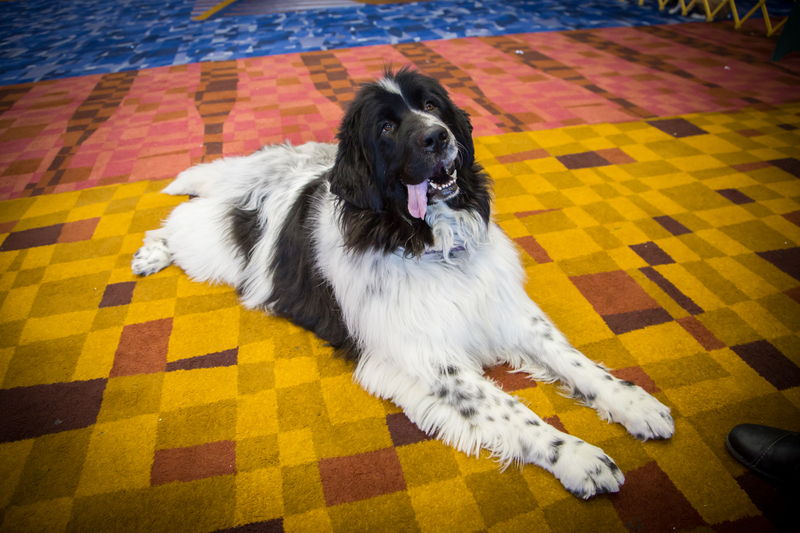 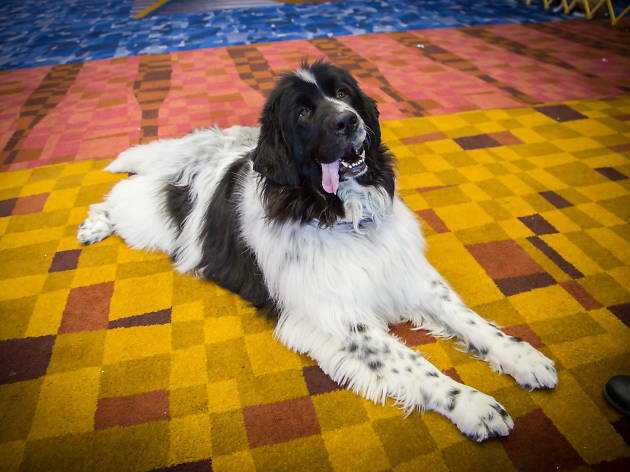 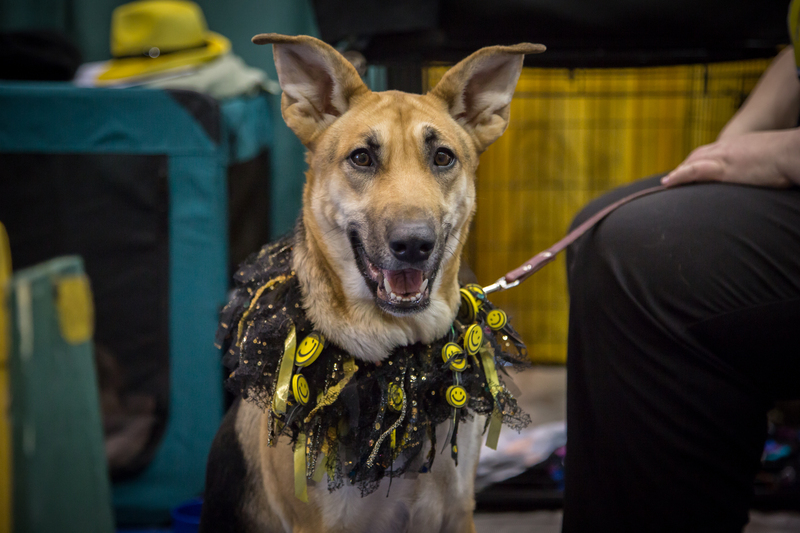 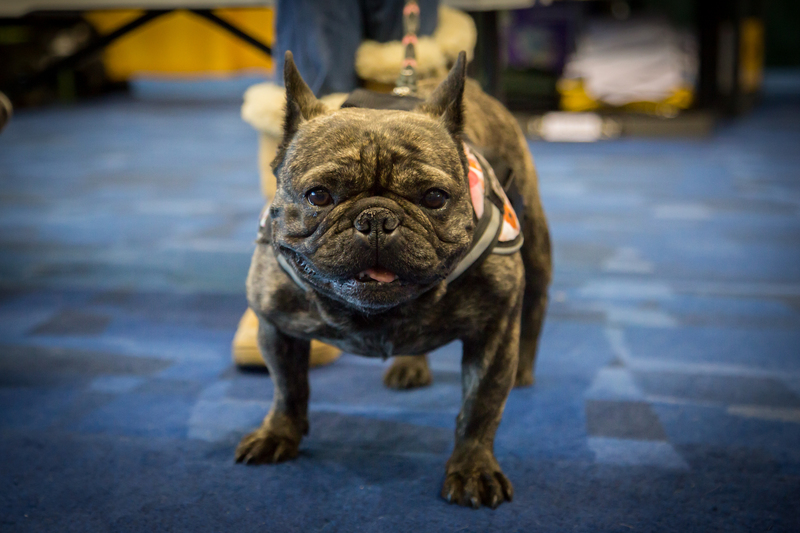 We attended the show's preview event on Friday and brought back photos of the cutest canines.